Cassice Last is a Doctoral Researcher at the University of St Andrews. She received her Masters in Film Studies from the University of St Andrews. As a tutor, she has taught Key Concepts in Film studies and currently teaches Film Culture, Theory and Entertainment at the University of St Andrews. In her research project, she interrogates the contemporary American Survival film and its diffusion throughout culture. Focusing upon particular ‘survival’ tenets, she examines survival films alongside other literary and media permutations such as literature and video games. Cassice will use her time at Cove Park to examine the relationship between the design of a filmic ‘survival’ space and the material body. 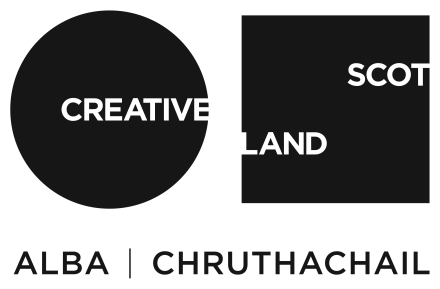 This residency is a partnership between Cove Park and the Scottish Graduate School for Arts & Humanities (SGSAH). SGSAH brings together all Scotland’s HEIs with doctoral provision in the arts and humanities with a wide range of external partners to identify, develop and share world-leading doctoral training.